Brookline Press, LLC is dedicated towards providing invaluable financial and business related information. 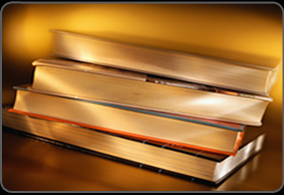 Books published at Brookline Press, LLC are useful for varying audiences including but not limited to: individuals, professionals, business owners and anyone else who has the desire to advance their financial and business knowledge. Brookline Press, LLC offers publishing amenities such as writing, editorial, design and marketing assistance, which can be used together or chosen a la carte. Brookline Press, LLC is truly devoted to turning authors' literary ideas into reality.